This is the page dedicated to all the things that I am obsessing over. Click the image or store name to shop. How freaking cute are these Soludos espadrilles? I’m definitely going to need these for my holiday. Shop these beauties at Soludos. I am a huge one piece fan, as you’ll know from my recent swimwear post. I love this high necked one piece! Really unusual and anything with palm trees and leaves are good in my book. Shop it at Victoria’s Secret. Oh haiii dream bag. Seriously, I don’t know how many times I have tried on this bag in various stores. 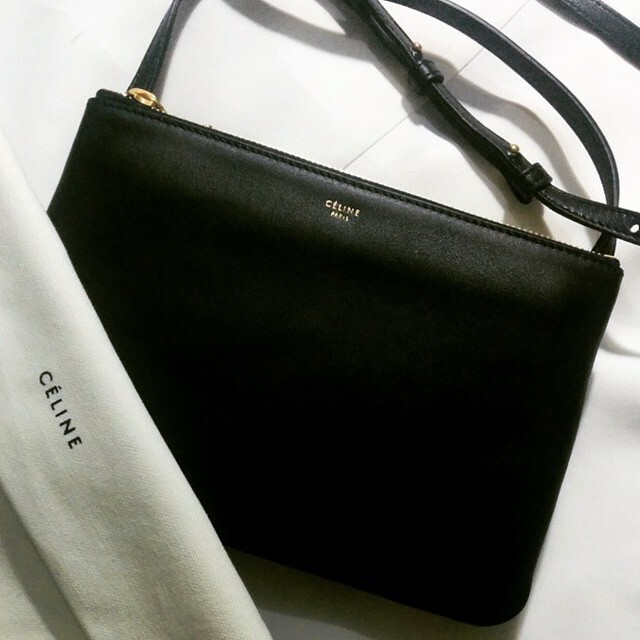 It’s about time I got myself the large Celine Trio! While you can’t buy online, here is a list of some of the stores.